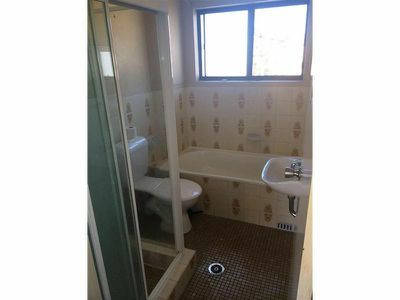 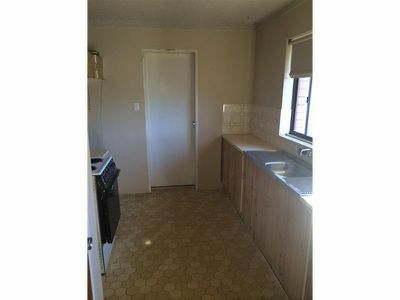 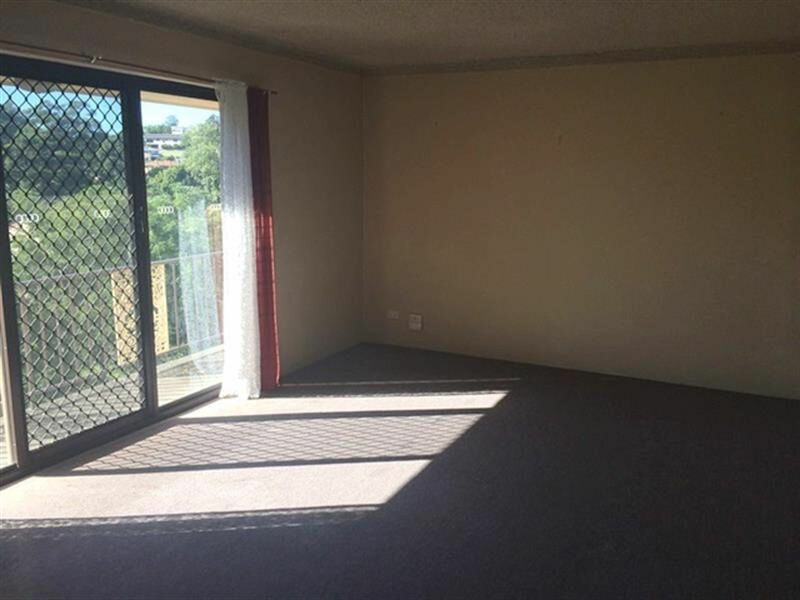 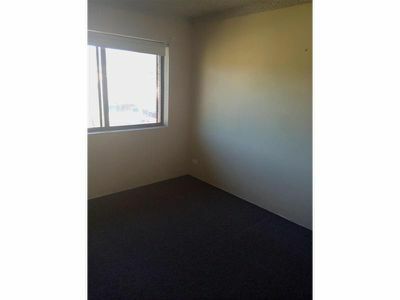 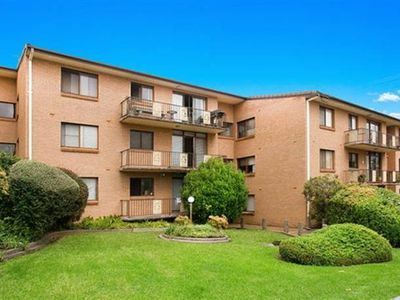 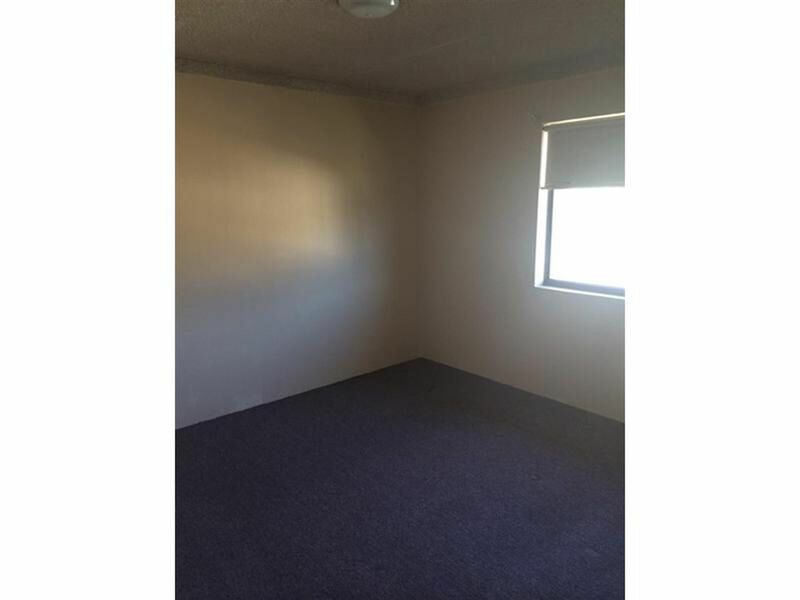 Positioned on the fringe of the CBD of a small complex, is this large two bedroom apartment. Offering a generous floor plan, this convenient property is located within metres to the free shuttle bus route, Wollongong Private and Public Hospitals, University, schools, popular takeaways and train station. A property that is easy to live, featuring a spacious living and dining area, balcony, internal laundry, large bathroom with separate shower, lock up garage and security intercom access.